The Mobile Yoga Workout was officially launched March 2010 and the following is some of the press we’ve received. 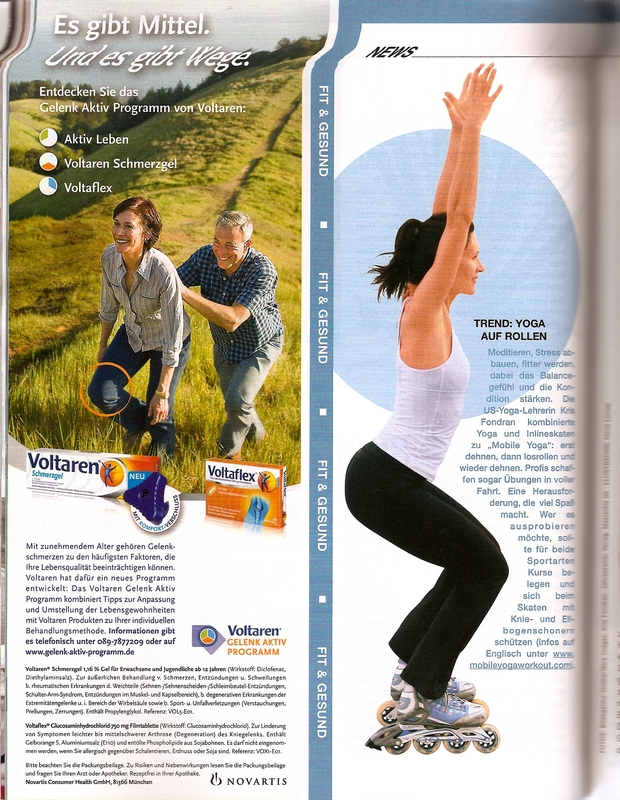 Much thanks and gratitude goes out to Rollerblade, Purple Orange, and to all the writers and editors that included the Mobile Yoga Workout in their publications! With mixed reviews, Mobile Yoga has also been featured in quite a few blogs and online publications. Even bad press is good press! At least Mobile Yoga was on their radar….